Sri Lanka is among the few countries that have a rich and vast cultural heritage. The culture is a mix of modern as well as traditional elements. This teardrop-shaped island near the Indian Ocean is an oasis of culture and natural treasures. Formerly known as Ceylon, Sri Lanka is one country where the British, Dutch, Portuguese and Indians have left their mark. It is also a multi-religious country. With Buddhism being practiced predominantly, other religions include Hinduism, Christianity and Islam. A delightful mix of religions, cultures and traditions makes the island truly paradise on earth. Ancient cities, colonial architecture, art and monuments are something in abundance you can expect to find. In Sri Lanka, Sinhalese is the major ethnic group and comprise 74% of the population. Tamils are the next community in the population and comprise 12.6%. The remaining 13.4% comprises of Sri Lankan Moors, Burghers, Malays and the aborigines of Sri Lanka often referred to as the Veddas. For most Sri Lankans, life revolves around their family. In the country, a collectivist culture prevails. 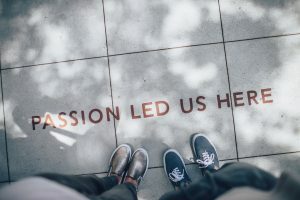 This means most people are group-centric and share interests, characteristics and traits based on religion, ethnicity, gender, age and education. In such a culture, the family is the first group a person becomes a member of at birth. Therefore, the interests of the family are expected to come before those of an individual. Further, the actions of an individual can have an impact on the perception of the family by others in the community. Thus, family life in Sri Lanka is all about preserving the culture within the family and teaching the children and generations to come only good things. A typical family in Sri Lanka comprises of a husband, wife and their children. Though most Sri Lankans follow the concept of living in a nuclear family, the concept of living in an extended family is popular too. An individual is required to value their connections with their nuclear family as well as their extended family. In the extended family concept, three or four generations live together, usually from the male side. In most Sri Lankan families, the mother or the woman of the household has authority and is respected by all the children. On the other hand, the father or the eldest son is the patriarch. Age is also seen as a source of hierarchy. As a token of respect, elders in the family have to be addressed by children as ‘uncle’ or ‘aunty’. Though men and women are considered equal in Sri Lanka, it is usually the man of the house who is the earning member and breadwinner. While a man goes out of the house to work, women focus on the domestic sphere. Taking care of the house, preparing meals and raising children are considered their duties. Although with changing times, women too are allowed to go out and work. Despite women participating in the paid workforce, their contribution is not evenly distributed. A high concentration of women is found in professions such as tea picking, teaching and garment manufacturing. 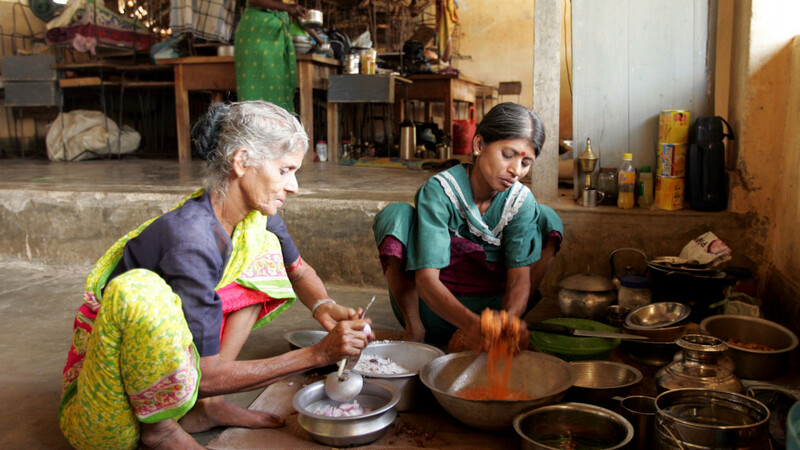 An individual household in Sri Lanka is identified as by a wife cooking for a husband and children. Once the meal has been prepared, the man of the house and the children eat it first. Only once they are done, the wife is allowed to eat. On the other hand, if guests are present at home, they are served first and then the husband and children. Within local Sri Lankan family life, the woman of the households a great deal of authority, but ultimately, all the major decisions are taken by the oldest male member of the family. Did you know? Sri Lanka was the first country in the world to elect a female prime minister in 1960. Women in Sri Lanka are given full citizenship rights. 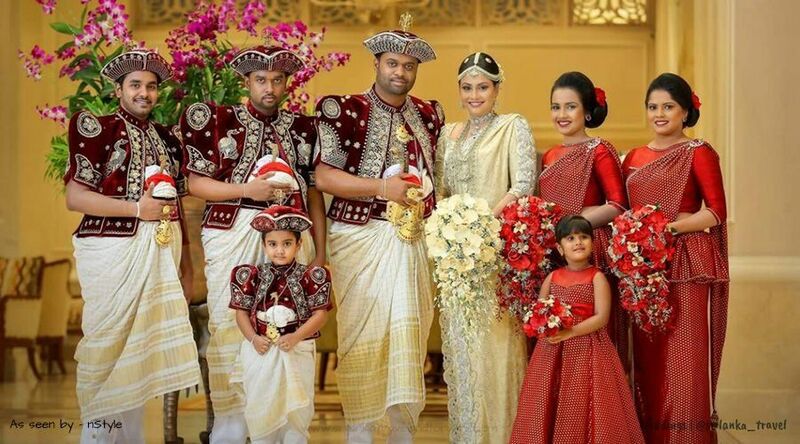 In Sri Lanka, most ethnic marriages are arranged by the families of the bride and groom. For the marriage to take place between two individuals, they are required to be of the same ethnic background and socioeconomic status. The sexual purity of a woman also plays a crucial role in the marriage contract. For people who practice Buddhism in Sri Lanka, the groom should be slightly taller and older than the woman. He should also be educationally and professionally more qualified than the bride. However, in Tamil and Sinhalese groups, marriages are slightly different. Cross-cousins marriages are popular. In such marriages, the child marries either the paternal first cousin or the material first cousin. Family life in Sri Lanka is only complete when a couple has a child of their own. It is mandatory for a couple to have a child within one year of marriage. Upon having a child, the infant stays with the mother. Most Sri Lankan families express a preference for the pregnant mother to have a girl child who can take care of the family and be a strong influence on younger siblings. A newborn infant is nursed by his mother for one year. The child is also required to sleep with the mother till he/she is school-aged. In the child’s early childhood, they are taught to develop feelings of modesty, shyness, fear and shame. The mother is responsible for their daughter’s discipline while the father takes care of the son’s upbringing. 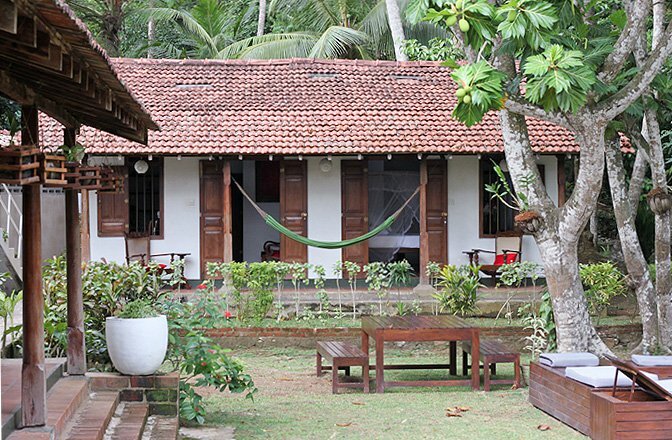 In Sri Lanka, there are different types of homes, depending on the socioeconomic status of the family. The people who belong to the low-income group live in small, stick and mud-thatched houses. Other materials used to make the homes include wooden planks and corrugated metal sheets. 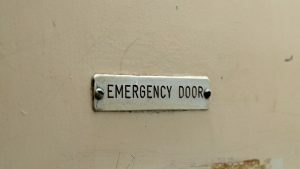 There are also a whole lot of residential buildings along roadways, railways and beaches where the middle class and elite live. Every community in Sri Lanka has their own public school, place of worship and a few shops to buy daily necessities. The wells, rivers and bathing places are considered important for social gatherings. Sri Lanka’s conventional culture is strongly influenced by the prominent religions present in the country. The everyday family life of a Sri Lankan is filled with humility and happiness. The rich culture and heritage of the country making it one of the top travel and tourism destinations. Every year, people from around the world, visit the island to witness the sheer beauty, hospitality and lip-smacking cuisine. Ayurveda: Ayurveda is not only a form of medication. It is a way of life for most families in Sri Lanka for over 3000 years. 75% of the island’s population rely on Ayurveda to cure ailments and terminal diseases since it is made from natural herbs, plants and oils. Owing to the strong influence of Ayurveda in the country, a lot of spas and clinics have opened up for tourists who visit the country. 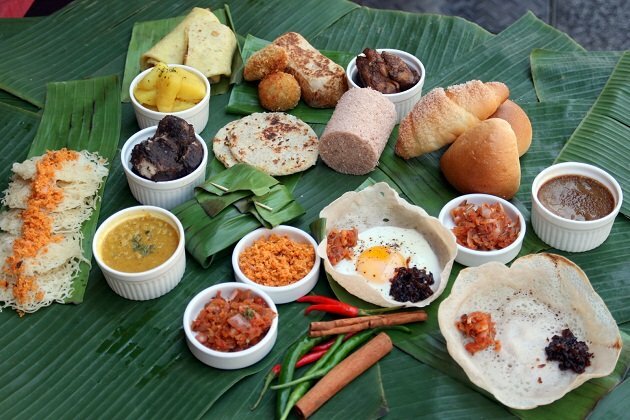 Sri Lankan cuisine: A staple meal in Sri Lanka would be a large serving of rice accompanied by twelve side dishes including eggs, meat, vegetable and fish stewed with spices and coconut milk. Sri Lanka is often referred to as the land of spices since a large number of spices are grown, predominantly pepper. Owing to the use of spices, the food has a unique and exotic flavour. The people belonging to the Sinhalese and Tamil communities do not accept food prepared by the lower class. Tea: Sri Lanka is one of the biggest producers of tea. Besides being an important part of the culture, tea is served to the guests visiting a household as a sign of hospitality. Nuwara Eliya is home to some of the most beautiful tea gardens. Women in Sri Lanka are involved in tea picking and processing. Tea is also a major source of revenue for families in Sri Lanka. Martial arts: 5000 years ago when the British ruled this wonderful land, martial arts was quite popular. Even today, men and women are trained in martial arts that combine combat techniques and self-defence. 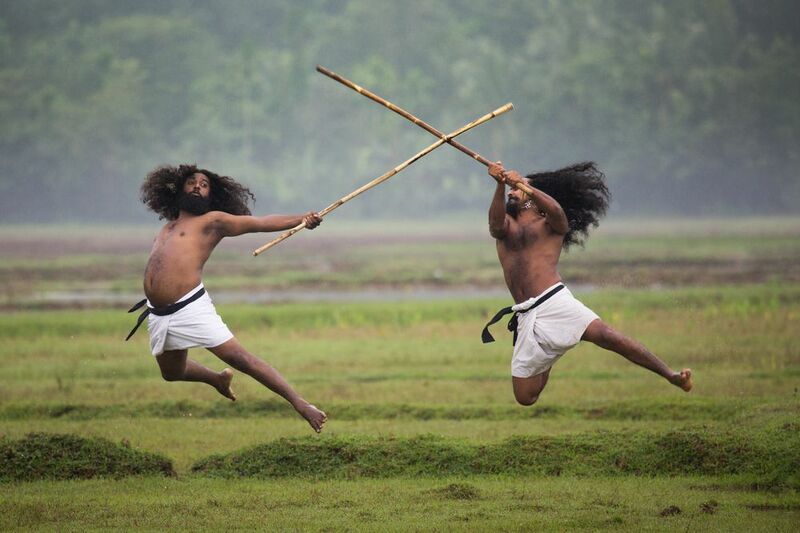 Two styles of martial arts native to Sri Lanka are Cheena di and Angampora. 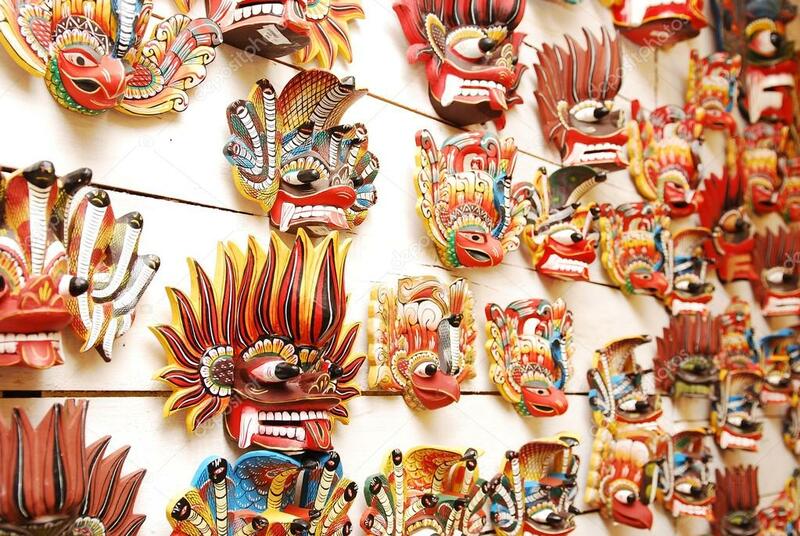 Architecture & Crafts: Art, music, drama and architecture hold a special place in Sri Lanka. From castles and frescoes to monuments and sculptures, Sri Lanka is a gold mine for archaeologists and anthropologists. Besides architecture, art and crafts is also an integral part of their heritage. Mask making, handloom, lace making, traditional drums, lacquer work, wood carving and pottery are few things famous in the country. What makes Sri Lanka a beautiful country is its rich blend of diverse cultural patterns that are derived from religion as well as western colonisation. The people of various backgrounds have left an indelible impression on the cultural heritage of the country. In many books, Sri Lanka is described as the country with the most unique cultural traditions in South-East Asia. 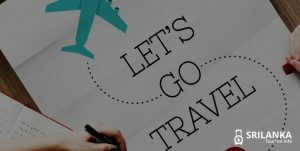 If you really want to set out on a journey to experience splendid heritage, religions, culture, values and art forms, Sri Lanka has you covered. If you’ve visited Sri Lanka and witnessed something unique and culturally diverse, let us know in the comment section below.